Wilson Marino and Bonnevie, P.C. 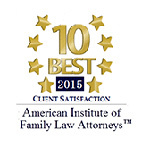 | Law firm in Newton Massachusetts specializing in family law, real estate and small business. Legal counsel to help you move forward. Move Forward With Confidence. Legal Counsel To Help You Move Forward. Few of life's challenges are as difficult and personal as those that arise in the areas of divorce, family building, and real estate. Complex and emotional human problems can create enormous stress, often clouding your ability to make sound decisions for you, your spouse, and your children. Wilson, Marino & Bonnevie, P.C. is a small firm of experienced attorneys who can help you navigate difficult legal problems with skill, practical innovation and personalized legal advice that always respects cost efficiency. We bring a broad range of legal practice in many areas of the law to each case, helping you to make the right decisions and move forward in your life. Over her numerous years of practice, Lisa has acquired extensive experience in the fields of family law and real estate. She has handled hundreds of complex cases concerning divorce, custody, alimony, contempt actions, paternity and pre-and post-divorce matters, most of which require sophisticated financial acumen and a sensitivity to the unique nature of these highly personal matters. In addition, Lisa's practice includes negotiating a broad range of real estate transactions, drafting agreements, litigating partition actions and representing buyers, sellers and lenders throughout the Commonwealth. During her career, Lisa has received advanced training as a mediator and conciliator, and in the innovative field of Collaborative Law. 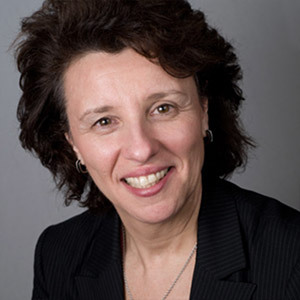 She frequently provides conciliation services to her family law colleagues seeking to resolve their client’s disputes in a cost-efficient manner. She provides mediation and collaborative law services to clients who wish to resolve their delicate and complicated legal issues without litigation and on-going involvement in the court system. Lisa's practice includes a long history of advocating for the rights of her LGBTQ clients, representing them vigorously in all areas of family law and real estate. Lisa has skillfully and successfully navigated them through the state's evolving legal landscape, whether they are creating their own families, or ending a relationship. 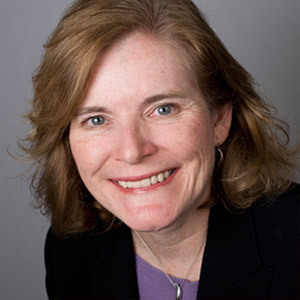 She is a frequent speaker on family law matters for MCLE and the Boston Bar Association. Her skills and sound judgment have resulted in her appointment by the court to serve as a guardian ad litem, special master, and attorney for the child in contested family law cases. In 2015, Massachusetts Lawyers Weekly named Lisa one of the “Top Women of Law.” In addition, she was selected for inclusion in the 2016 and 2017 editions of “The Best Lawyers in America”. This distinction is bestowed upon the most esteemed in the legal profession, and only recognizes the top 4% of attorneys in the country. 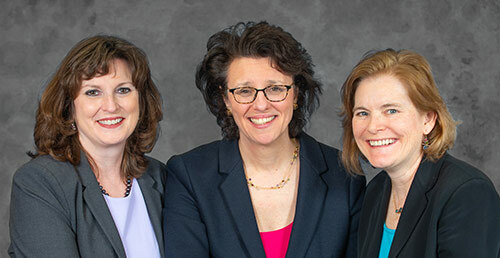 For the last several years, Lisa has been selected as one of the “Massachusetts Super Lawyers” and as one of the top lawyers in New England in the field of family law by Law and Politics and the publishers of Boston Magazine. Since 1991, Lisa has been using her extensive family law experience to resolve difficult divorce and custody situations and help her clients overcome obstacles to obtain a final divorce, a reasonable parenting plan, and/or a fair division of the assets. Lisa is trained in mediation and Collaborative Law and has negotiated hundreds of family law cases to successful agreements. When going to court is necessary, Lisa draws upon her two decades of experience in litigating matters to advocate convincingly for her clients' interests. In addition to divorce, custody, paternity, prenuptial and postnuptial agreements, contempts, and modifications, Lisa also represents prospective adoptive parents as they navigate through the adoption process, handling both uncontested adoption matters and also litigating contested adoptions. 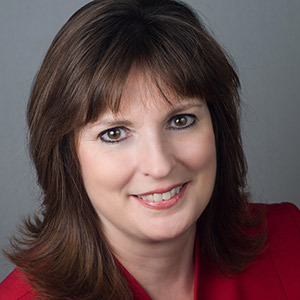 In 2011, Lisa was admitted as a Fellow to the American Academy of Adoption Attorneys (AAAA), a highly selective national association of approximately 350 attorneys who practice adoption law. Lisa also advises clients with Assisted Reproductive Technology (ART) matters through drafting and negotiating surrogacy and donor agreements. In 2014, Lisa was admitted as a Fellow of the American Academy of Assisted Reproductive Technology Attorneys (AAARTA), a national organization of attorneys dedicated to the ethical and up-to-date legal practices involved in building families through Assisted Reproductive Technology (ART). In 2017, these organizations merged to become the American Academy of Adoption and Assisted Reproduction Attorneys and Lisa is proud to be a dual fellow of this organization. As an adoptive mother, she is especially proud of her work representing individuals and families in the areas of adoption and ART. Named a Massachusetts Lawyers Weekly's “Lawyer of the Year” in 2006 and honored as one of the “Top Women in the Law” in 2016, Kelly primarily handles real estate matters. For over twenty years Kelly has represented buyers, sellers, and lenders in residential and commercial real estate transactions. She counsels clients regarding real estate ownership agreements, dissolution agreements, condominium conversions, investment properties and jointly owned vacation properties. Kelly also represents individuals and small businesses in contract and business formation matters. She has also been named a New England and Massachusetts “Super Lawyer” for many years. Elizabeth S. March is an associate at Wilson Marino & Bonnevie P.C., representing clients in all areas of family law, including divorce, custody, paternity, child support, contempts, modifications, mediation and name changes. Her practice also involves securing and protecting families through adoption and assisted reproductive technology law. In addition, Elizabeth assists clients with the purchase, sale and refinancing of residential real estate. 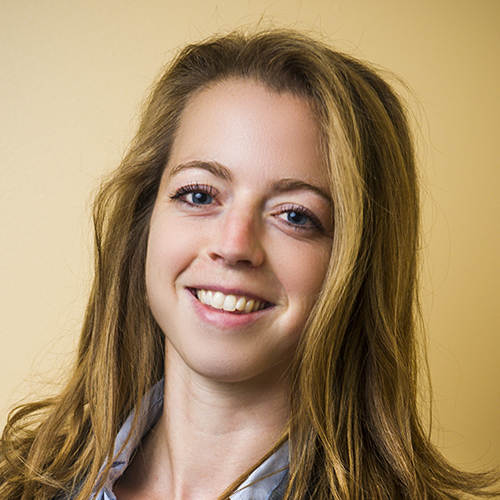 Elizabeth was previously an associate at Kauffman Crozier LLP, focusing on issues involving LGBT families. 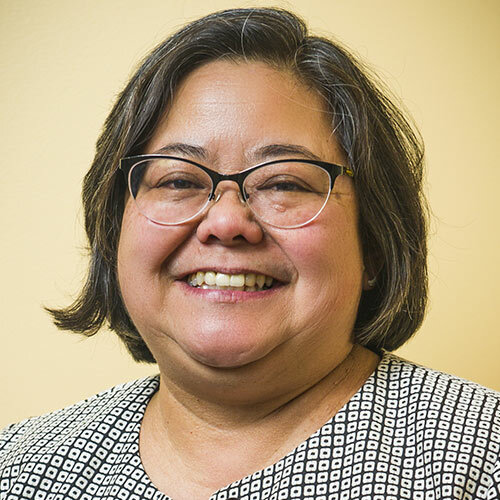 During law school, she served as a law clerk for the Honorable Angela M. Ordoñez, now Chief Justice of the Massachusetts Probate and Family Court. Elizabeth is originally from Mount Desert Island, Maine and lives with her family in Jamaica Plain. Christine M. Ostrow is a paralegal at Wilson Marino & Bonnevie P.C., having joined the firm in 2006. Chris assists in all areas of family law and real estate. Prior to joining the firm, Chris worked for a local attorney as a paralegal. Chris attended Johnston College at the University of Redlands in California. Originally from Hilo, Hawaii, Chris lives with her family in Newton. She enjoys long walks on the beach and dancing in the rain. 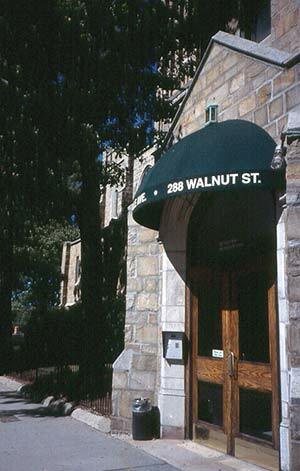 Our offices are in Newton, at the intersection of Walnut St. and Newtonville Ave. We are on the fifth floor of a stone building formerly used as a church. The entrance is on Newtonville Ave. under the green awning. Metered and non-metered parking is available nearby. For better GPS directions please use our building’s alternate address of 449 Newtonville Avenue, Newtonville, MA. Copyright 2003-2019 Wilson Marino and Bonnevie, P.C. All rights reserved.